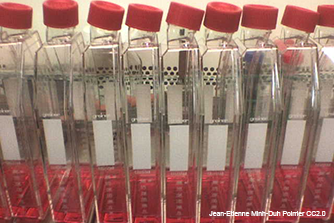 Protein Production is available to industry at the Instruct Centre in France. 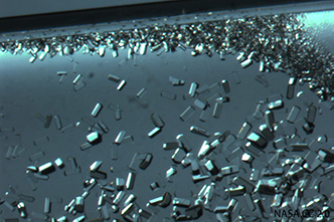 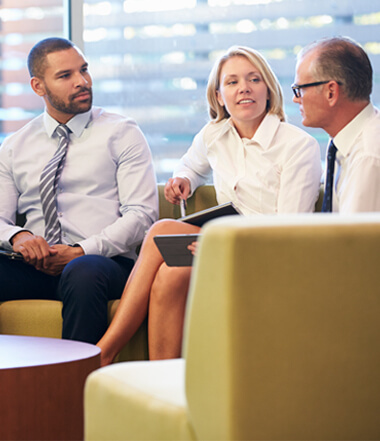 Crystallisation is available to industry at Instruct centres in the UK, Czech Republic and France. 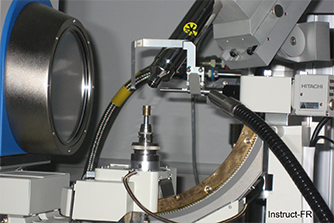 Mass Spectrometry is available to industry at the Instruct Centre in the Czech Republic. 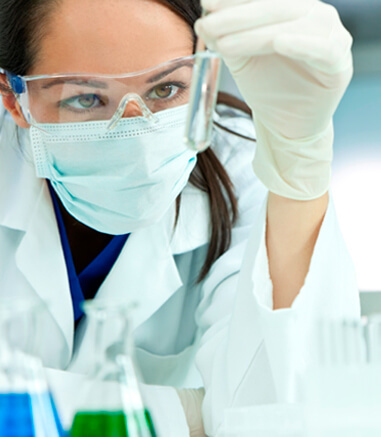 Protein Quality Control is available to industry at the Instruct Centre in France. 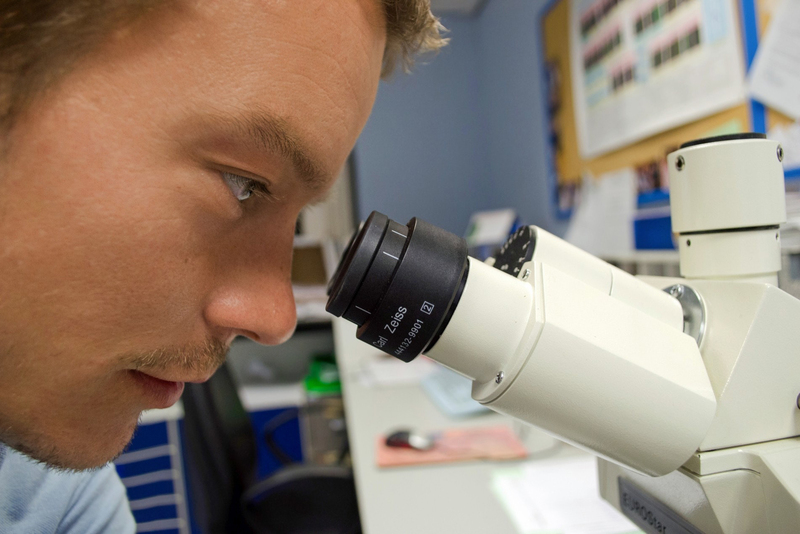 Cell Imaging is available to industry at the Instruct Centre in France. 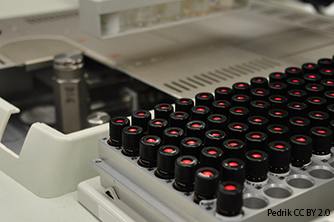 Molecular Biophysics is available to industry at Instruct centres in France, Czech Republic and the UK. 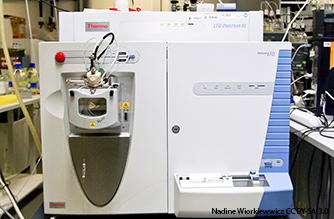 Cryo-Electron Microscopy is available to industry at Instruct centres in the Netherlands, France, UK, and Czech Republic. 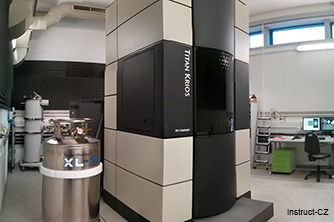 X-ray crystallography is available to industry at Instruct centres in the UK and Czech Republic. 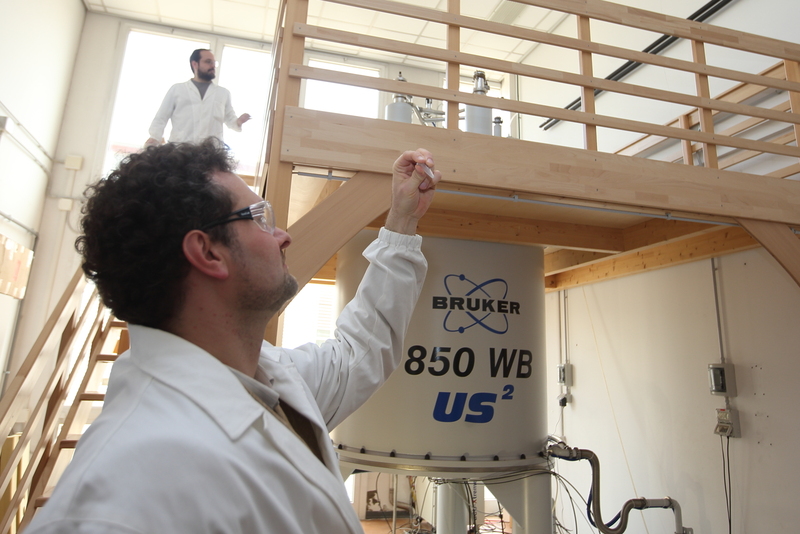 NMR is available to industry at Instruct centres in Italy, Czech Republic and France. 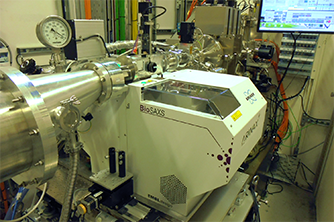 Small angle X-ray scattering (SAXS) is available to industry at the Instruct centre in France. 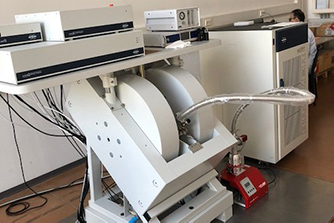 Electro Paramagnetic Resonance (EPR) is available to industry at the Instruct centre in Italy.